From biodegradable glitter to fabrics made from seaweed or orange fibres – these are the next generation innovators that will be supported by the Fashion for Good Plug and Play Accelerator. Fifteen selected third batch start-ups will follow a robust curriculum over the next twelve weeks including mentorship from the Accelerator’s partners Adidas, C&A, Galeries Lafayette, Kering, Target and Zalando, with the aim to transform the fashion industry for good. 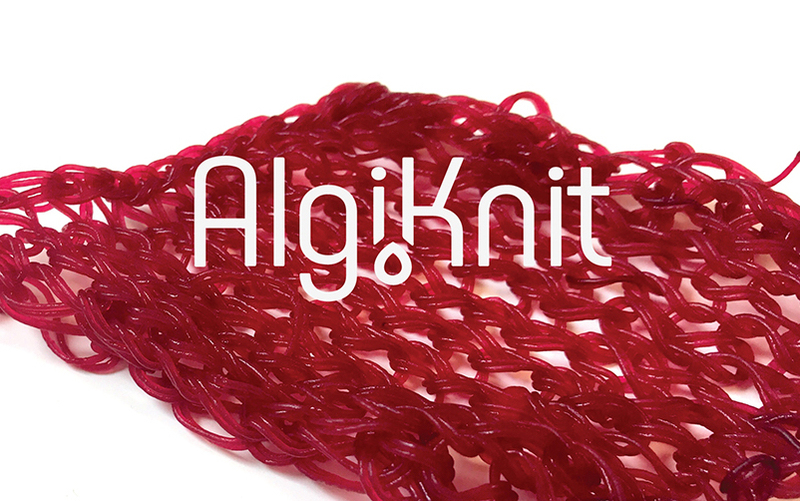 Biomaterials research group AlgiKnit based at The Fashion Institute of Technology and Columbia University, produces textiles extruded from kelp, a variety of seaweed. The extrusion process turns the biopolymer mixture into kelp-based thread that can be knitted or 3D printed to minimize waste. The final knitwear is biodegradable and can be dyed with natural pigments in a closed-loop cycle. BioGlitz is making sustainability glamorous with its unique biodegradable glitter. Derived from eucalyptus tree extract, the eco-glitter is fully biodegradable, compostable and doesn’t contribute to the ever-growing microplastics problem. I'm so excited about this project, because I need glitter in my life. 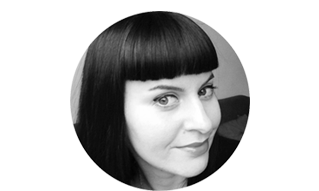 Berlin-based circular.fashion has created software that interconnects circular design, circular retail models and closed-loop recycling technologies, enabling fashion brands to design circular garments. Circular clothes are attributed a unique ID tag that provides customers with options of how to increase the life of their garments. It also sets up a partner network to enable material specific recovery for fibre-to-fibre recycling. FLOCUS produces natural yarns, fillings and fabrics made from kapok fibres. 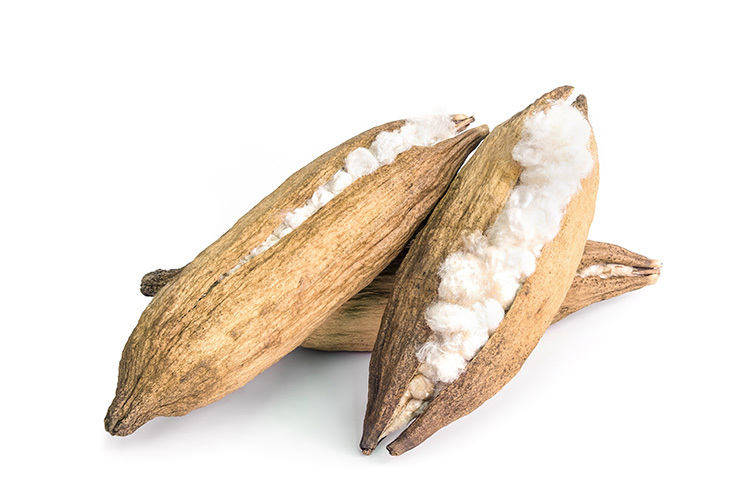 The kapok tree can be naturally grown without the use of pesticides or insecticides in arid soil not suitable for conventional farming, offering a sustainable alternative to high water consumption natural fibre crops such as cotton. Frumat uses apples to create a leather-like material. Apple pectin is an industrial waste product which can be used to create sustainable materials that are both compostable and durable enough to be used to create luxury fashion accessories. The leathers can be dyed naturally and tanned without chemically intensive techniques, which is a big plus. 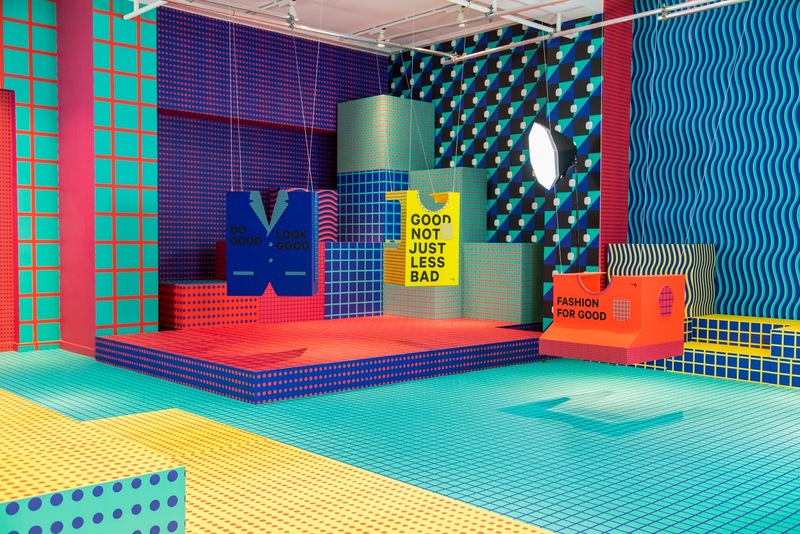 Good on You is a mobile app that provides ethical ratings for about 1.000 fashion brands. Brands are rated on their impact on people, the planet and animals. It is built on a brand rating system which combines standards, certifications and publically available data sources into a simple, accessible 5-point score to allow consumers to make conscious purchasing decisions. Mango Materials produces biodegradable bio-polyester that can be used as a sustainable alternative to conventional polyester. Microfibres produced from this biopolyester can biodegrade in many environments, including landfills, wastewater treatment plants and oceans, helping to prevent microfibre pollution and contributing to a closed-loop bio-economy for the fashion industry. Nano Textiles offers a sustainable alternative to binder chemicals normally used to embed finishes into fabric. Its technology uses a process called Cativation. It can apply to a range of products such as anti-bacterial and anti-odor finishes or water repellency. This protects the manufacturer, end user and the environment from the leaking of hazardous chemicals. 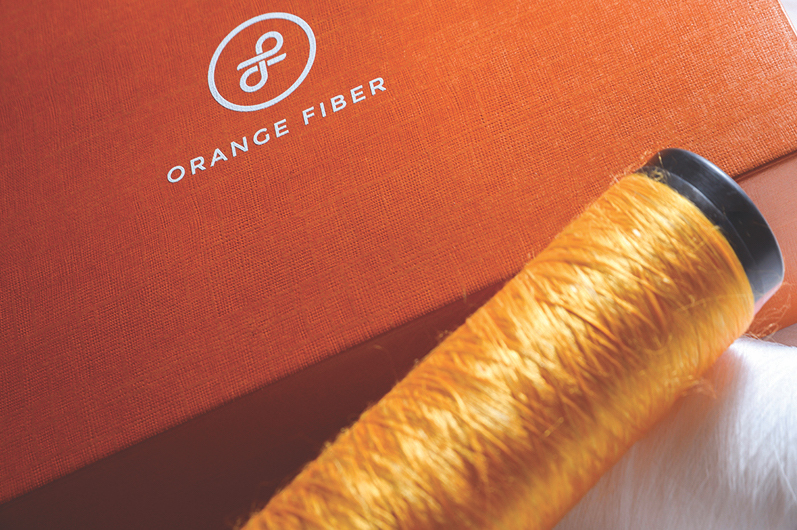 Orange Fiber manufactures natural fabrics from citrus by-products. The material is made by extracting the cellulose from the fibres that are discarded from industrial pressing and processing of oranges. The fibre is enriched, through nanotechnology techniques, with citrus fruit essential oils. Citrus is known to cause allergic reactions on skin, so I don't know if this enriching part is neccessary. Salvatore Ferragamo is the first fashion house to employ Orange Fiber fabrics. Helping drive the shift away from plastic, PAPTIC manufactures alternative bio-based packaging materials that are made from sustainably sourced wood fibres. The material mimics the properties of paper and plastic, but with a much higher tear resistance than paper. The material can be recycled alongside cardboard. PlanetCare has developed a microfibre filter to be integrated in washing machines, that can capture microplastics before they are released in wastewater. The system works on the microfiltration of water, based on electrically charged fibres and membrane nanotechnology. This technology contributes to reducing microplastics pollution ending up in the ocean. Provenance bio-engineers a true leather equivalent by programming the self-assembly of collagen molecules, the building blocks of leather. 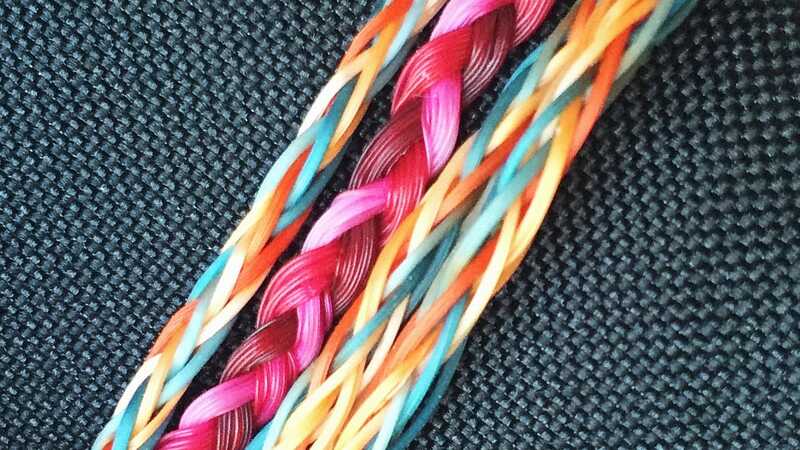 This next-generation fabric delivers a more efficient and sustainable alternative to leather without harming animals. 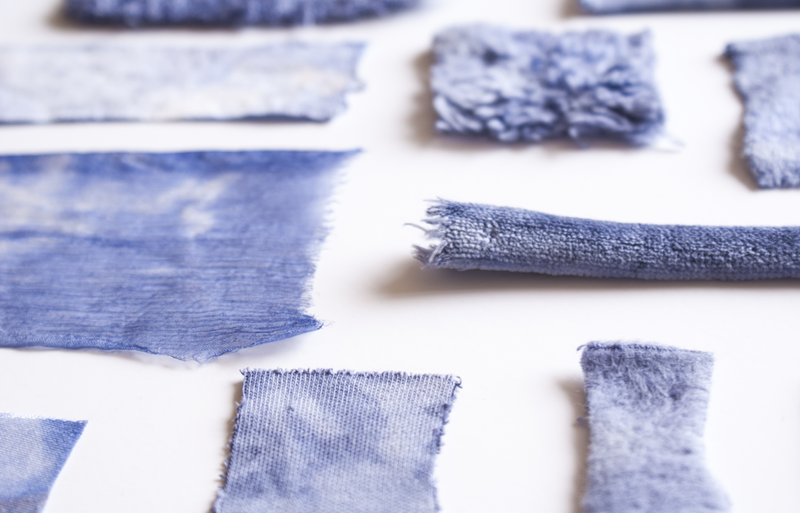 Reverse Resources, a Global Change Award winner, is a platform that enables fashion brands and garment manufacturers to address pre-consumer waste for industrial upcycling. The Software as a Service (SaaS) platform allows fabric and garment factories to map and measure leftover fabrics and scraps so that these become traceable through their following life cycles. By mapping the waste material in the factory, these resources can eventually be reintroduced into the supply chain, limiting the use of new materials. Scalable Garment Technologies Inc. (SGTI) has built a robotic knitting machine linked with 3D modeling software to make custom seamless knit garments. The knitting technology enables digitalization of the entire production process and on-demand manufacturing of custom seamless knit garments. Style Lend is a fashion rental marketplace. AI and machine learning are used to match users based on fit, as well as style. By renting out garments consumers can extend the life cycle of clothing and delay them from ending up in landfills. Following the completion of the 12-week acceleration program, the 15 startups will present their innovations to an audience of industry leaders and investors. The showcase coincides with a graduation ceremony to take place on June 14th at the Fashion for Good hub in Amsterdam.